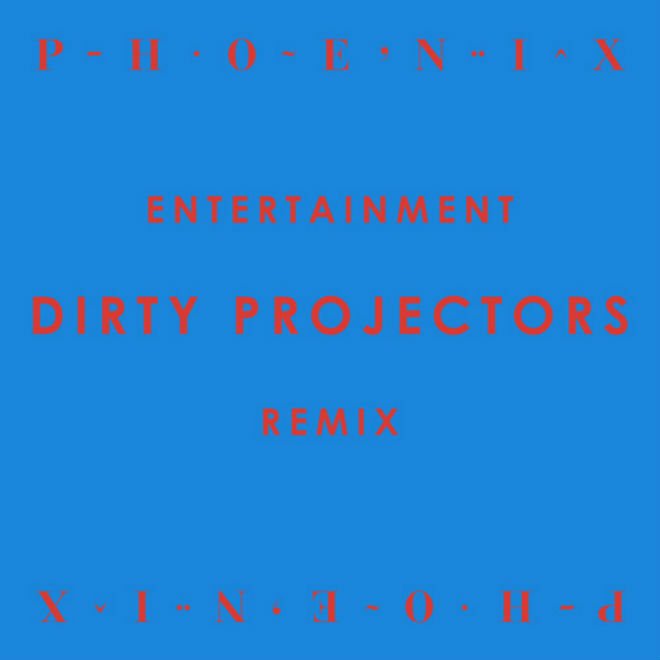 Since Phoenix released their new single "Entertainment," the remixes have continued to appear with the latest now being from Dirty Projectors. The ones we have heard so far from Blood Orange and Grizzly Bear were solid, so I was only expecting the same on this one. The Dirty Projects re-fixed the track into a more stripped down version from the original rock sound, but they still make it work. 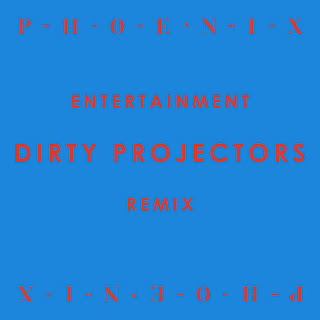 Stream and download the remix below, also check out Phoenix's latest record Bankrupt!, out now.